Simple front page asking if you want to ask a question or answer one. Over time, mental illnesses and disorders have grown more and more prevalent throughout the world. Despite making ourselves more and more aware of mental health issues, the suicide rate has continued to increase with little improvement. As someone who has, on multiple occasions, seen the effects of mental illness and addiction, decided that we aren't doing enough. People who suffer from mental illnesses need a safe and secure outlet to release these emotions to fully understand and accept them. While medication and professional assistance are helpful to many, a lot of people are reluctant to seek out these means because it would be a way of claiming an illness they thought might just go away. 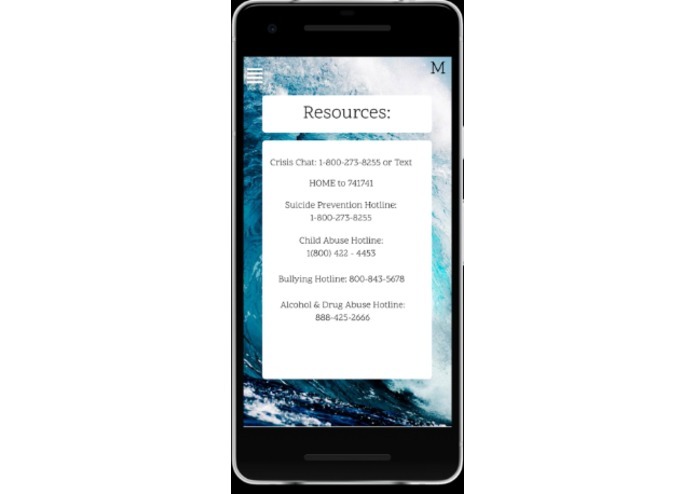 This is why we decided to create an intermediate step to help those who aren't quite ready to go public with their problems to hopefully alleviate some of the weight on their shoulders. 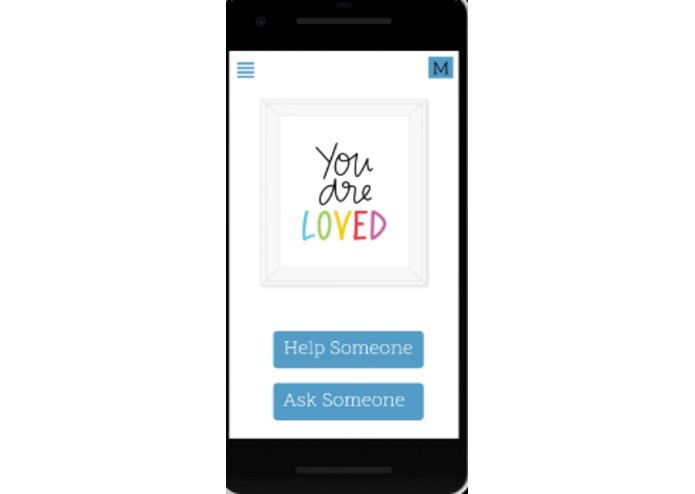 Our app allows users with any problem to easily and privately ask questions that they aren't comfortable asking openly. 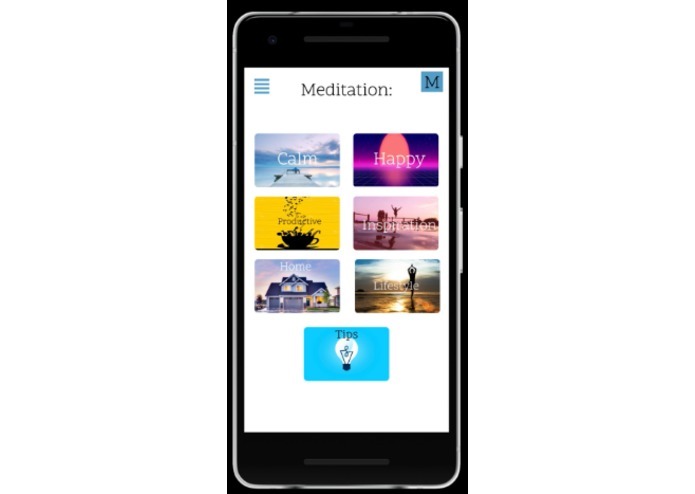 By creating a mobile app that allows them to easily have a personal conversation with just another regular person, we are giving users a way to dismiss some of their concerns. Whether it's to ask a specific question about something or just to get something off their chest, mental health doctors recommend talking about it as the first step to relieving any sort of stress. 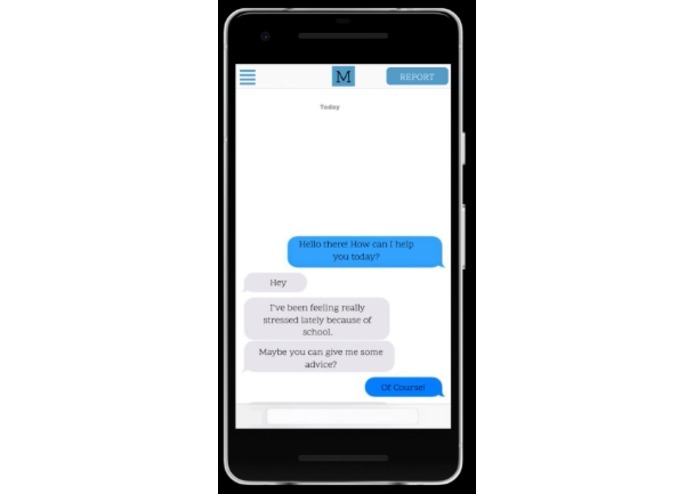 This app connects an "asker" and a "helper together using a rating and matching algorithm to improve the quality of each conversation. Much like Uber, the asker can give a rating to a helper to evaluate how well they did. Helpers with a higher rating will get chats more frequently in the future than helpers with lower ratings. 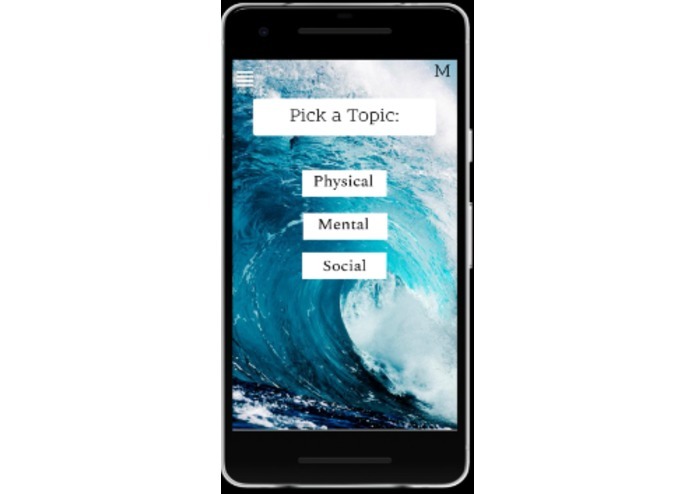 Each helper can sign up for different topics they have experience in and would like to talk about while the asker chooses a specific topic to ask questions about. 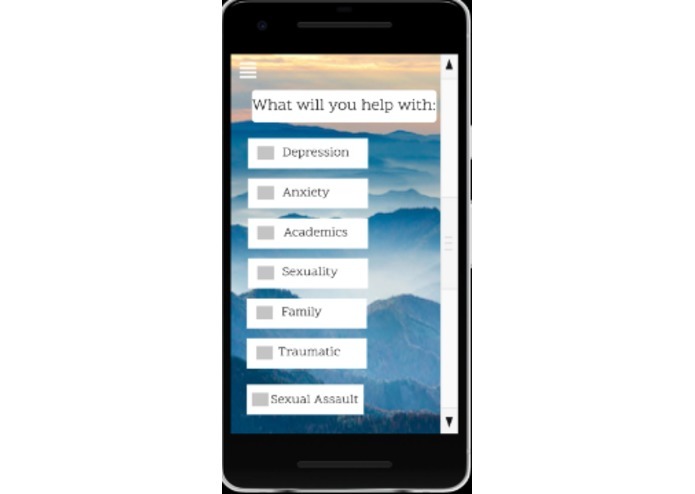 This app also provides easy-to-access information about professional resources as a disclaimer that this app does not replace professional help. 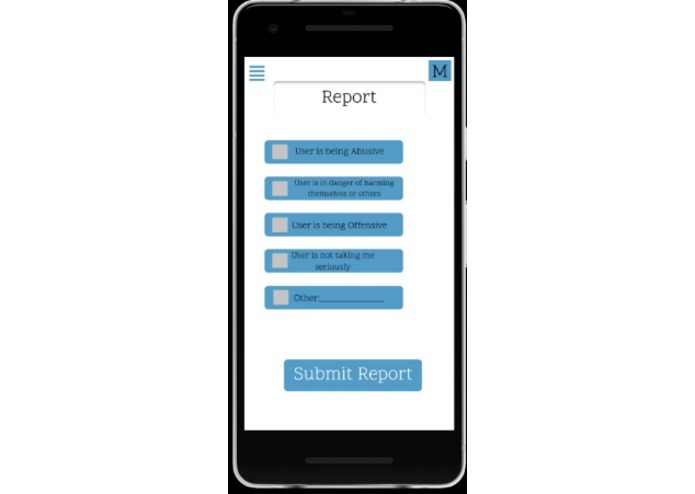 Also features a report button that flags different conversations to keep the Mood community as safe and friendly as possible. Using Android Studio as our IDE. We implemented Twilio's API to help create an easy to use messaging program that would serve as the foundation of our code. In order to get it up and running for the public to connect to, we used ngrok to expose the address to the public. While ngrok was useful in testing, we planned to move our servers over to firebase as the main messaging database server. We also planned to implement the google-translate API in order to make the app more accessible for people globally. Using One DB, account information such as username and password can be stored inside their database servers instead of using a hashmap from Java. After coding the basic messenger app, we were unable to get the app to work correctly on the phone due to a "cannot access token" error. After spending hours of troubleshooting with a mentor, we decided to move on to developing other features of the app. Getting a messenger app up and running off of a server domain that allowed us to select a username and create new channels. How to implement different API's, use an app development software, and utilize database servers. 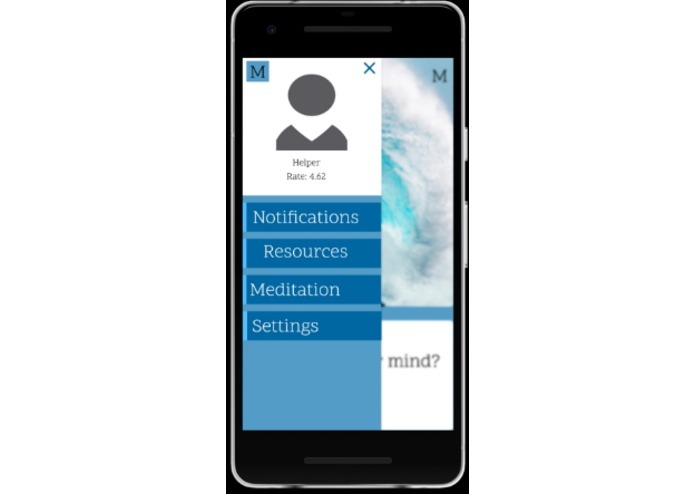 Finishing up our features and completing the app for full functionality on both Android and IOS.